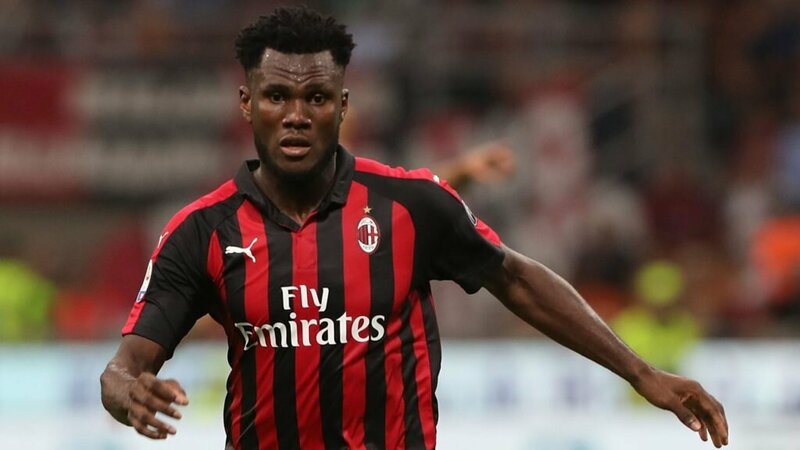 AC Milan’s management is considering the possibility of Kessie’s departure. As our sources from Milan confirm the behaviour of the young midfielder is not acceptable for the management. Even though Franck is very good footballer if we take into consideration his young age, his sale is more and more likely. As his next destination is rumored the Premier League, because there many clubs would like him. The biggest candidates are Arsenal and Tottenham. Franck is expected to be sold for at least 50 million euros, sum which will be used to fund the transfer window this summer. Would you let Franck Kessie leave AC Milan?